This exhibition is a survey of contemporary pastel paintings from eighteen artists who are inspired by Cape Cod. Contemporary artists are drawn to Cape Cod for its light and ever-changing natural beauty. 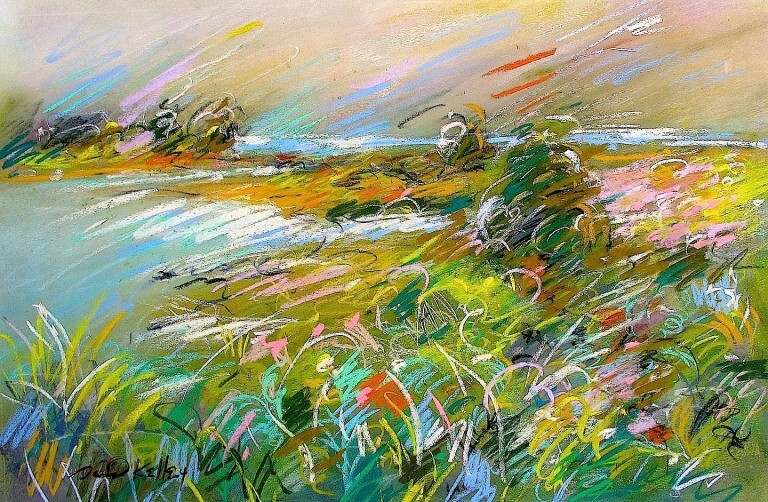 The artists represented in Contemporary Pastel: Cape Cod Landscapes capture snapshots of the Cape’s varied landscapes using a range of techniques from abstraction to realism. The exhibition opens to the public on August 17 and continues through October 2. 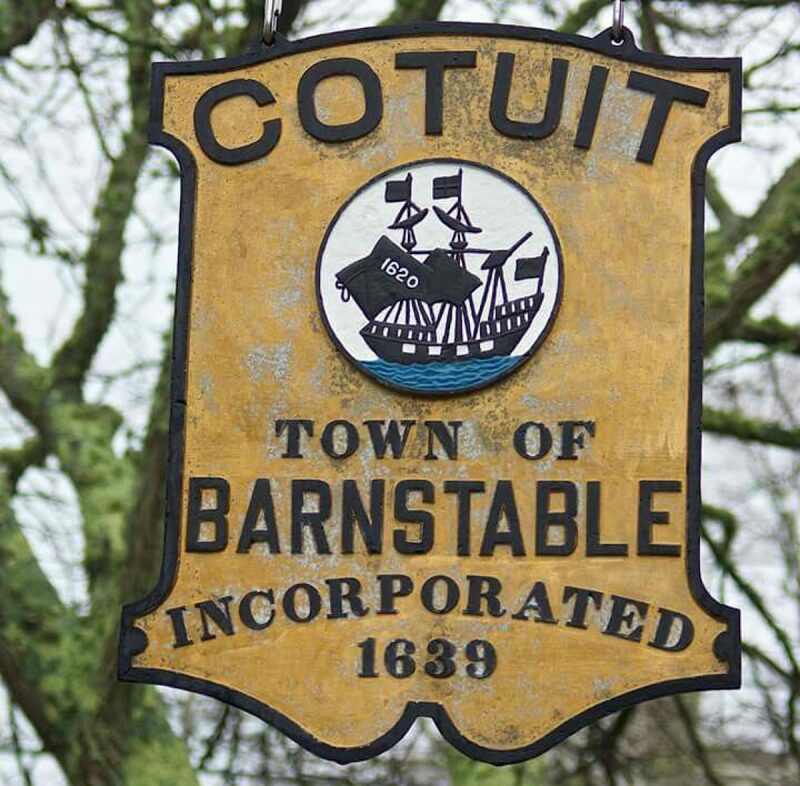 A reception will be held on Friday, August 19 from 5:30 to 7:00pm at the Museum’s location at 4676 Falmouth Road in Cotuit. Artists in this exhibit include: Edith Cohenno Bryant, Margaret Farrell Bruno, Susan Carey, Eileen Casey, Ed Chesnovitch, Betsy Payne Cook, Cynthia Crimmin, Kathy Edmonston, Carole Chisholm Garvey, Susan Hollis, David Kelley, Alison McMurray, Rosalie Nadeau, Donna Rosetti-Bailey, Susan Sigel, Jeanne Rosier Smith, Barbara Stone, and Linda Young.